May 2011 Update: Obama in Ireland. His trip was largely overshadowed by the Arab Spring coupled with his provocative foreign policy fracas over Israel. So, oddly, in this year’s context, Ireland seems like a place to get away from politics. Ireland, however, is actually a country that takes its politics as seriously as its music. 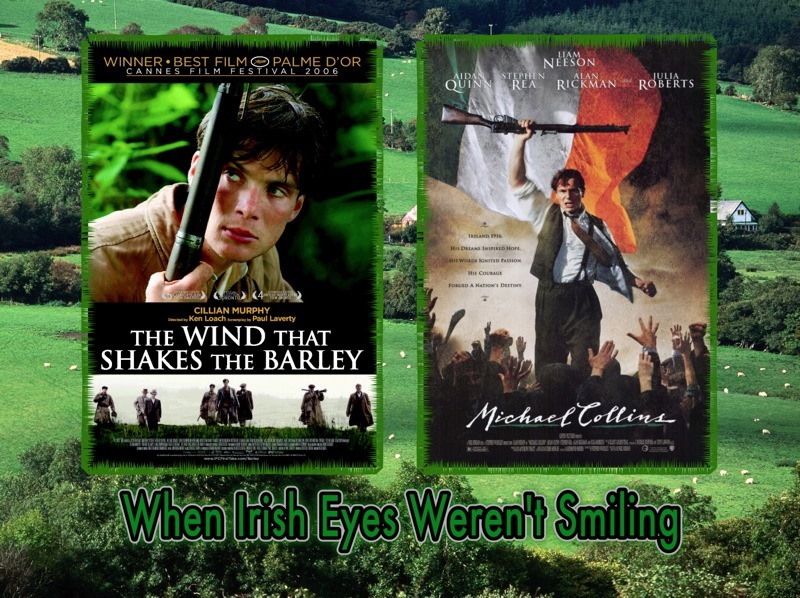 There are two recent films that have told very tough tales of Irish history. Here is our original Smackdown.